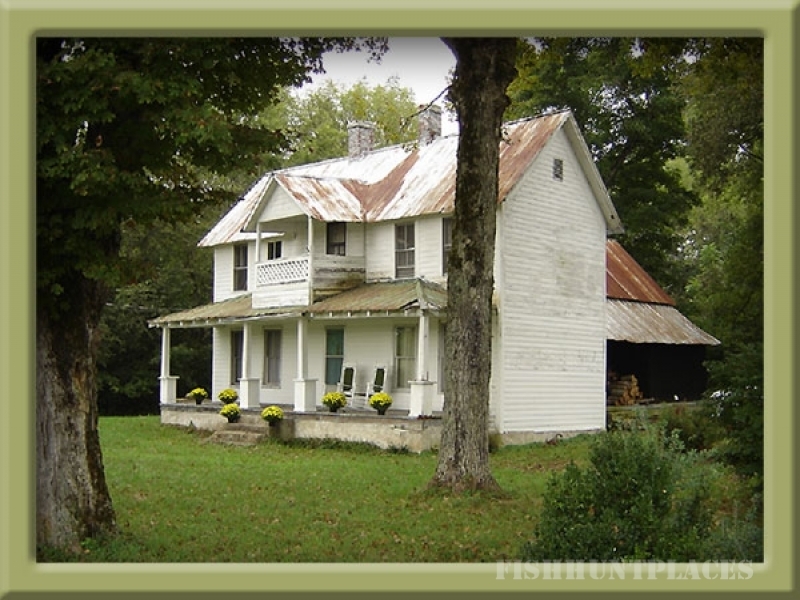 Old Farm House Hunting Preserve. 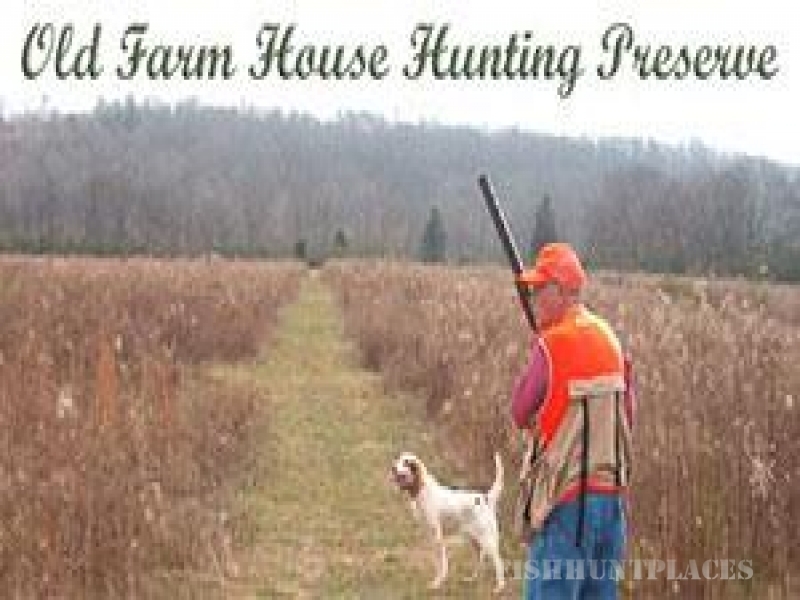 We offer Quail, Pheasant and Chukar hunting from October through March, with no hunts on holidays. We hope that you will visit us soon! Hunters must wear an orange hat or vest. Two hunters may not "share" a hunt. All prices are per gun. All hunters must have completed an approved hunter safety course. Hunters must be at least 12 years old. Any hunter under the age of 18 must be accompanied by an adult. No alcoholic beverages before or during hunts. 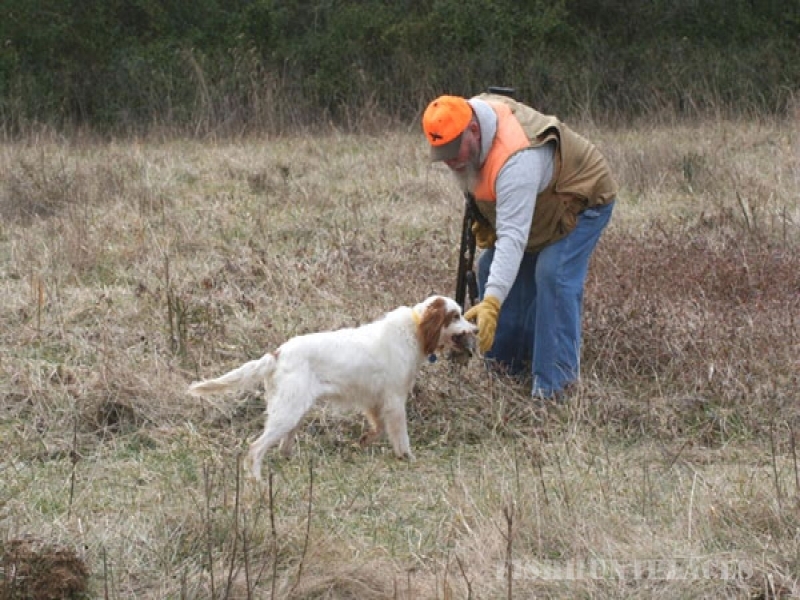 All hunters must sign a waiver of liability. Sorry, no credit cards will be accepted. If your guide does a good job for you, a gratuity would be appreciated.